This morning, the European Court of Justice (ECJ) delivered a judgement concluding that Malta was found guilty of infringing the European Birds Directive when it allowed finch trapping to reopen in 2014. 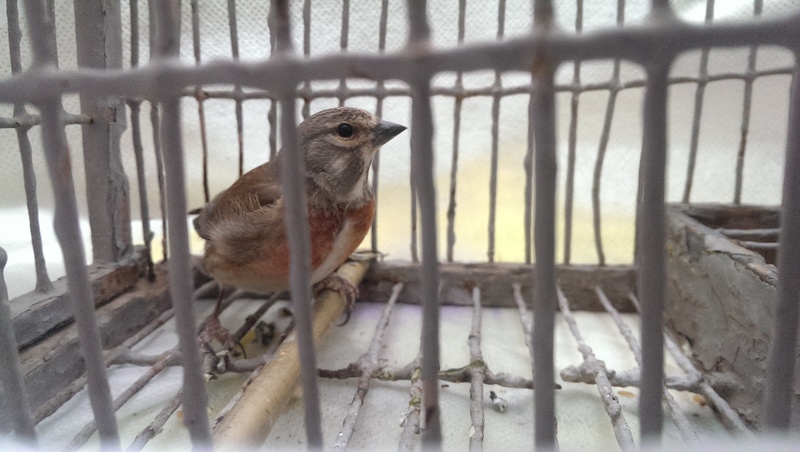 The ECJ clearly states that by adopting a derogation allowing the trapping of seven species of finches, Malta has failed to fulfill its obligations under EU law. Delivered by the European Court of Justice as the final stage of the infringement case by the European Commission against Malta, the verdict is clear and unequivocal, leaving no room for interpretation. 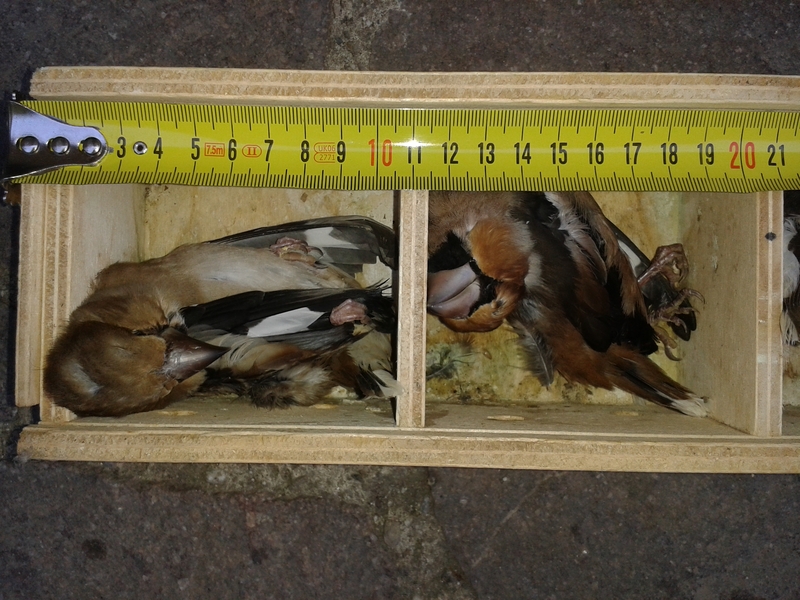 In a press conference earlier today BirdLife Malta insisted that in the light of this judgement, the Government should never open the trapping season for finches again and should repeal the relevant framework law with immediate effect. Now that the Government faces the delicate task to enforce the European Court’s decision, BirdLife Malta is ready to assist government in implementing the verdict providing advice based on scientific facts, conservation values and full implementation of the EU Birds Directive. That trapping is carried out under strict enforcement: To the contrary, the Court was not convinced with the enforcement efforts carried out by the Maltese authorities in regard of the control of finches caught and the system adopted by the Wild Birds Regulation Unit (WBRU) to declare their catches. It noted that only 23% of trappers have been subject to individual checks which is inadequate and also added that evidence shows that trapping in Natura 2000 sites has been rather frequent. With this decision, all the negative impacts of the practice of trapping should be eliminated, with the verdict effectively translating into a number of benefits for nature. The first main positive impact will be that large swathes of land in the Maltese Islands which in the past years were authorised for trapping by the Wild Birds Regulation Unit (WBRU), should become inactive allowing hectares of cleared vegetation to recover. The majority of these trapping sites are on public land situated in Natura 2000 sites which should be given special importance due to their ecological importance. Huge swathes of garigue in these sites have been destroyed over the past years, to make way for nets set up for trapping purposes. The current estimate of trapping sites which are cleared every year for the sole use of trappers is equivalent to 43 football pitches. Once the trapping season is permanently closed, the police should also find it easier to enforce the law and stop those who occupy unregistered land to trap. Another positive impact of the outcome of the European Court of Justice verdict will be on other wildlife that end up in the thousands of trapping nets which are left in the countryside, apart from the birds themselves. With the end of trapping, nets will cease to be left unattended, resulting in a death trap to other animals including different bird species, hedgehogs and reptiles. Finally, today’s ECJ outcome will also have an impact on the illegal trade of finches to be used as live decoys to attract other finches during the open season. All this will be brought to an end since the demand for caged finches will cease to exist. Most of these consignments consisted of finches which were being illegally trapped in Italy and Sicily and smuggled every autumn into Malta to end up being sold in markets. This verdict, which cannot be appealed, is binding and Malta is obliged to abide by its conclusions. Although Malta was ordered to pay all the court expenses related to the case, it will not incur any further fines if it abides by the ruling. The court case which was concluded today was initiated by the European Commission in October 2015 after the Maltese Government ignored a number of official warnings from the European Union which led to the Commission taking Malta to the ECJ. This followed the reintroduction of a trapping season a year earlier despite the fact that in 2004, when Malta joined the EU, the Government had agreed to gradually phase out trapping for finches over a five year period leading up to 2009. This was one of the conditions of the Accession Treaty. From 2014 onwards, in the face of several formal warnings and eventually legal action at the ECJ, the Maltese Government continued to open a trapping hunting season for seven species of finch every year. This happened in October 2014, October 2015, October 2016 and even last October. In July 2017 ECJ Advocate General Eleanor V. E. Sharpston delivered a scathing Opinion in the court case, denouncing finch trapping in Malta and clearly declaring that Malta had no judicious cause to trap birds whilst questioning the level of enforcement and supervision. Her recommendations were, as expected, adopted by the court in its final verdict. 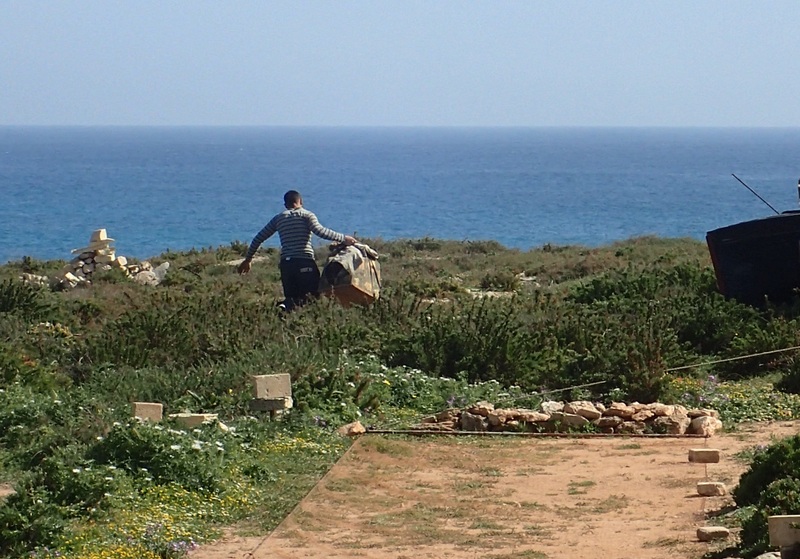 Even Malta’s Attorney General had advised the Government not to press ahead and open a trapping season, and in 2014 had warned the Government that there was no justification for finch trapping. Despite the advice that the derogation from the European Birds Directive ran counter to EU law and that Malta stood no chance to successfully defending it in court, the Government ignored its own Attorney General and pressed ahead. Today’s final verdict, which complements the ECJ Advocate General’s Opinion and the Maltese Attorney General’s advice, contests the methodology used by Malta as one which goes against the European Directive – and this could be an indirect message to the Government to also halt the trapping season for Golden Plover and Song Thrush since the methods applied in this case are the same as those applied to capture finches. The fact that trapping for these two bird species is also subject to infringement procedures against Malta on an EU level which could lead to Malta being taken to court even in this case must not be ignored. The conclusions of today’s verdict which stops Malta from opening a finch trapping season apply for any other bird species, so the Government should seriously consider stopping trapping altogether. BirdLife Malta now calls on the Government to honour the ECJ verdict and repeal the framework law enacted by the WBRU in 2014 which allows this derogation which conflicts with the principles of the EU’s Birds Directive. We also reiterate that this verdict should be considered as a clear and unequivocal case that the European Commission stands strong in the face of unsustainable and damaging environmental practices like trapping which were permitted for political expediency against scientific and legal advice from Malta’s own Attorney General. BirdLife Malta, along with its European partners, also expresses satisfaction at the European Commission’s Environment Directorate General take on the matter, headed by none other than Maltese Commissioner Karmenu Vella. Such situations render valuable the notion of a common European heritage when it comes to wild birds and their habitats, and the implementation of the Nature Directives which support our livelihoods. Read the Maltese version of the press release here. You can also watch the this morning’s press conference here. The full text of the ECJ judgement can be found here. You can also click here for the English version of ECJ press release announcing the judgement, and here for the Maltese version.